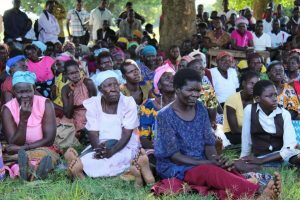 Some photos and words to give more insight into the work of our partner I Live Again Uganda, and the incredible work that they are doing regarding trauma counselling and trauma recovery for many communities in the north of Uganda. Everyone has a story. All generations have been impacted by war and each person deserves hope and a future. It is wonderful to see so many coming for trauma counseling. 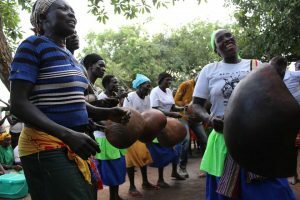 ILA love seeing the communities that they serve come together! Playing a simple game of football can bring unity and joy! 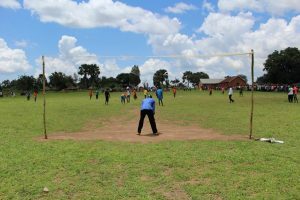 A game of football not only helps relieve stress after a long day of counseling it also unifies the village. 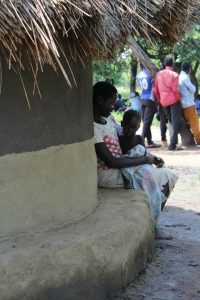 Listening to the stories of those in the communities can be difficult. The ILA team often have no idea what the neighbors have endured. 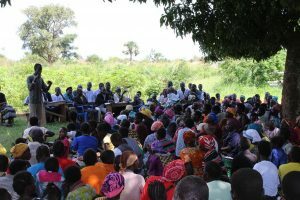 The group counseling at ILA Uganda provides the opportunity for every voice to be heard and for reconciliation to occur. Packed up! 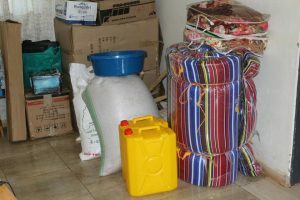 New items for a family to be resettled from Acholi Quarter back to their home in northern Uganda after years of war and displacement. This young man amazed the team! 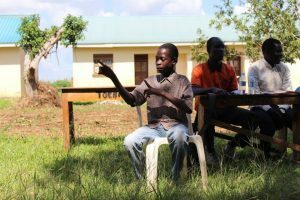 Both of his parents are deaf and his father taught him sign language. 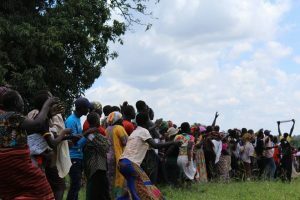 While the ILA team are providing trauma counseling in his village he takes his place at the front of the group and provides sign language so that his parents could receive trauma coumselling. 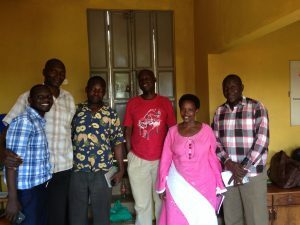 And if you are a Facebooker, then go to ILA Uganda Facebook page for more photos and insights.